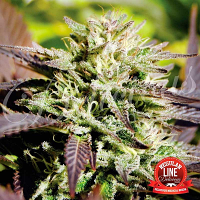 Animal Cookies Regular by BC Bud Depot Seeds is a high performance medicinal marijuana strain that won the High Times Medical Cannabis Cup earlier this year. 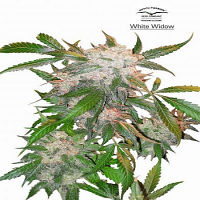 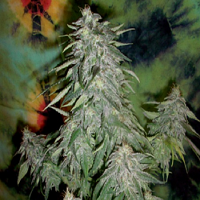 Perfect for growing weed indoors and outdoors, these high quality seeds are capable of producing medium yields that will not disappoint. 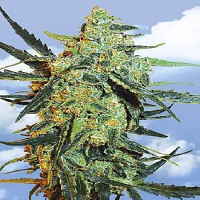 Retaining a distinct cookie flavour, these weed seeds can be used to treat a number of common ailments including chronic pain, nausea and sleep deprivation. 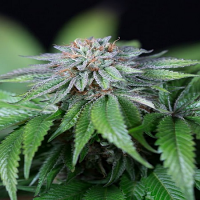 In recent years, there has been a significant amount of research that has brought to light the many medicinal benefits of marijuana, resulting in more seed banks than ever before responding to a growing demand for medical cannabis seeds.